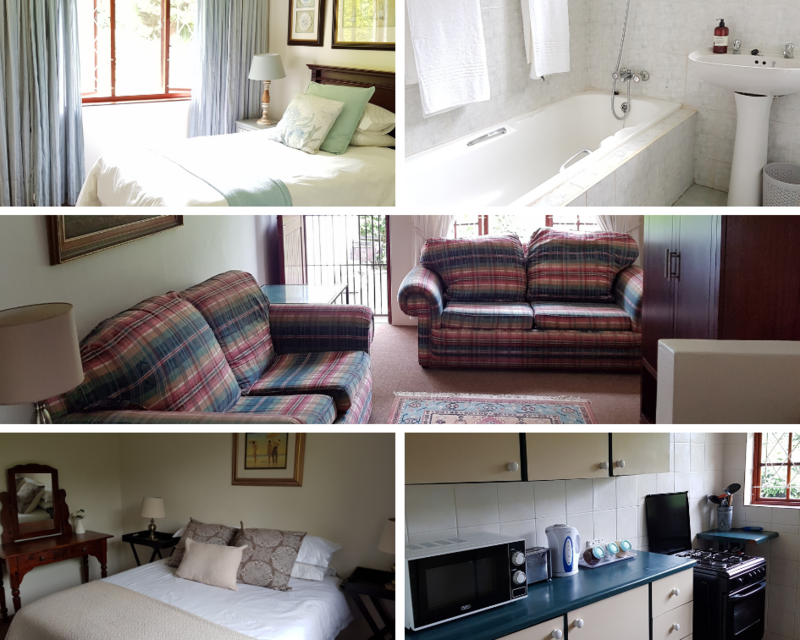 Pet-Friendly, Self-Catering accommodation can be hard to find! Luckily the Upper Highway Area is home to a well-kept secret! 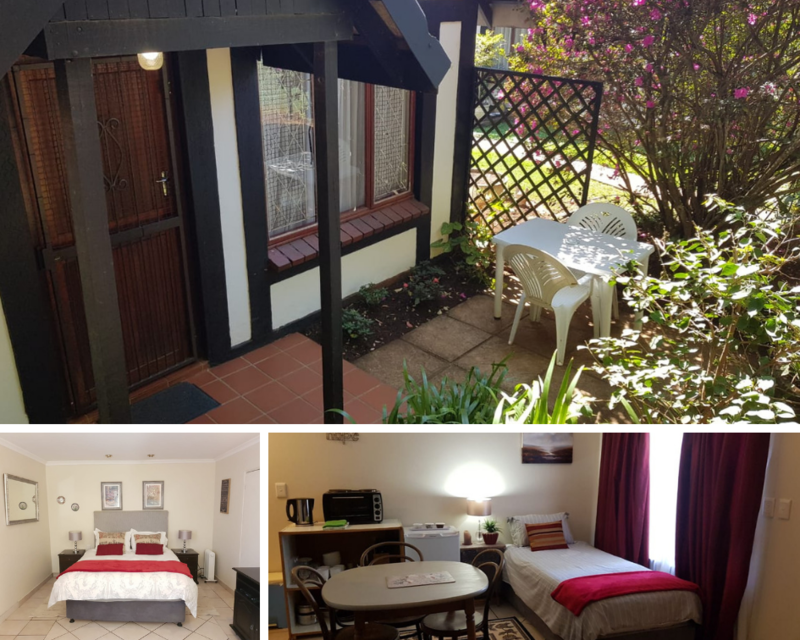 Situated in Hillcrest Park, Rambling Rose Self Catering Accommodation offers the discerning businessman, traveller or backpacker, convenience, comfort and security in the tranquil park-like surrounds. 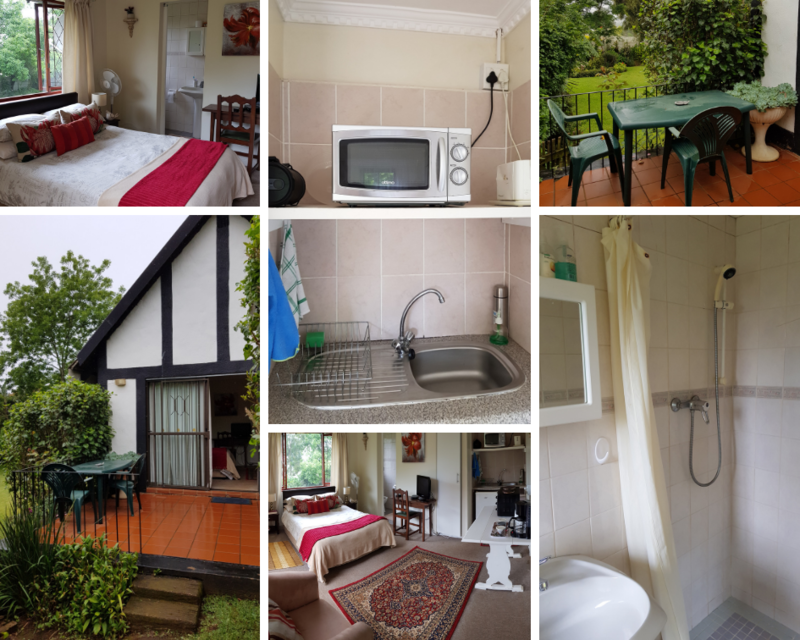 With easy access to the M13 and N2 highways, Rambling Rose is perfect for your overnight stay. 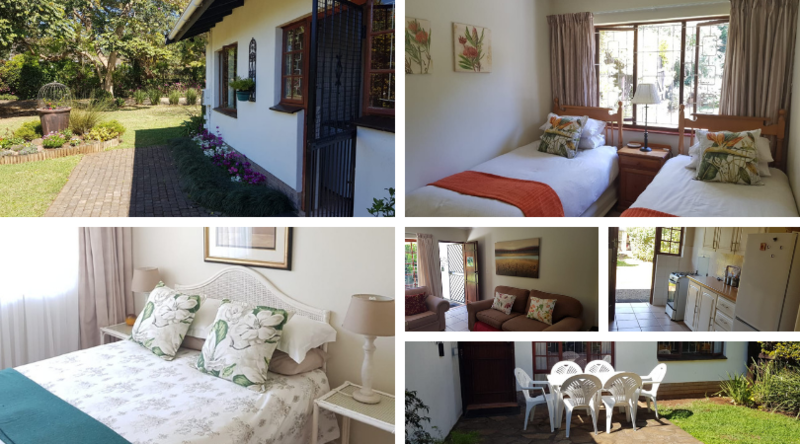 Only 2 Km’s to the village of Hillcrest which boasts, Hillcrest Corner shopping mall and other smaller convenient shopping centres, restaurants and coffee shops.